Can you have a brand new smile in one day? The answer to do that really depends on the patient. Everyone is different and have different situations. However, the majority absolutely can have it done all in one day, especially if the office has an in-house lab. For the day of the surgery, the teeth would be removed, whether it’s all of the top teeth, bottom teeth, or both. 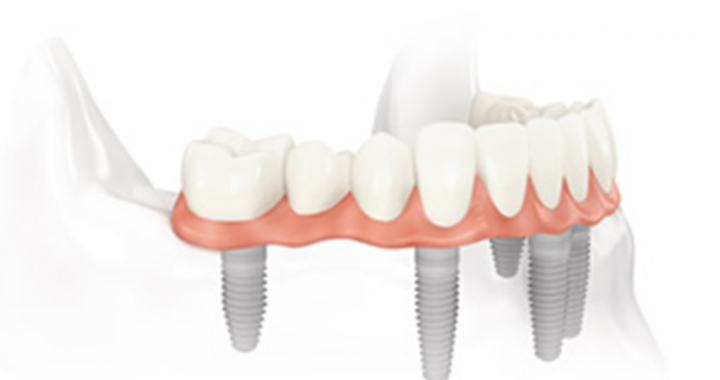 Then, the implants would be placed, and the new teeth would be attached to them. The patients can go home that evening and have a light meal and is able to go back to work the very next day. Dr. Jared Bowyer DDS is a general dentist in Vancouver WA. To learn more about getting a smile in one day, visit our website or call us at (360) 253-2640. We will be more than happy to answer any questions you may have.